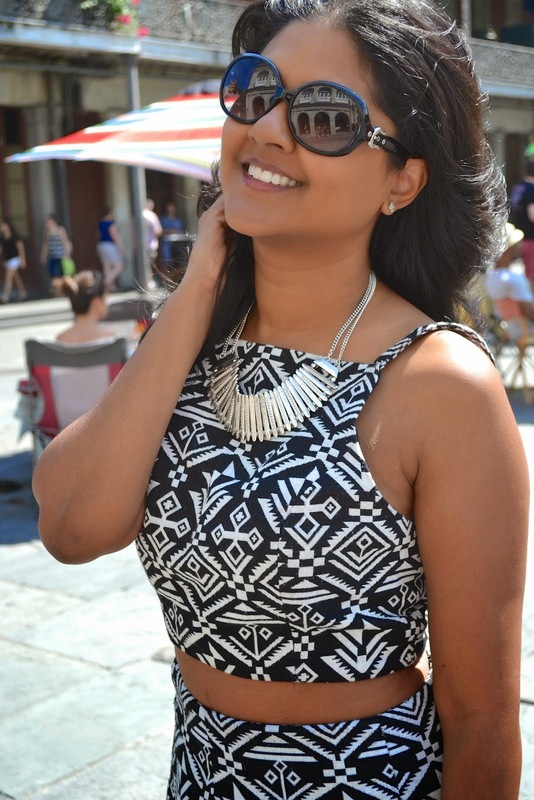 Jackets are a mainstay of mine but definitely for anyone who lives in the Northeast. On trend this fall have been bomber jackets. They are so cute and fun. They come in all color and designs. It's a nice break away from the leather jacket and definitely more playful. I chose one with pink of course and couldn't be happier. 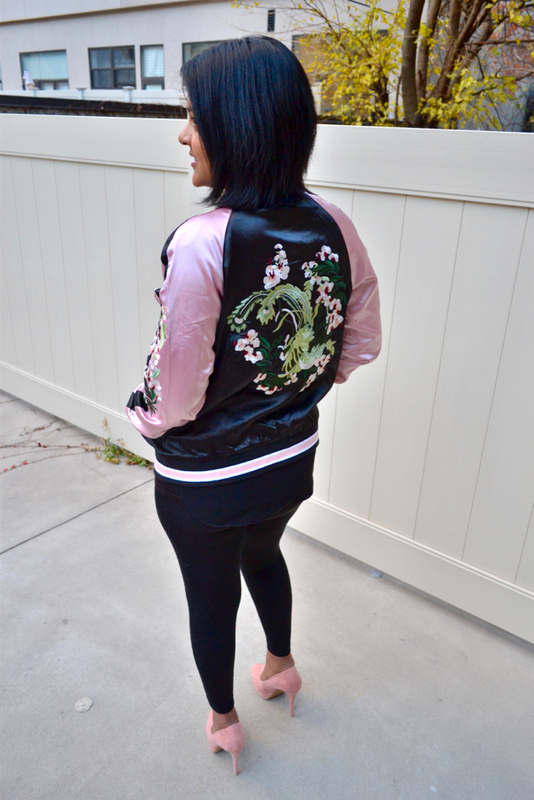 This satin jacket has floral embroidery on the front and back and makes me think of the "pink ladies" from the movie Grease. Bomber jackets come in various colors and styles but this one is perfect for me. See below for various bomber jacket options.